I used to think that 'my' genre was chick lit and I rarely read anything else. I could have counted on the fingers of one hand the number of books I'd read as an adult that didn't fit into that genre but perhaps I have been restricting myself too much. My favourite book of last year was The Woman He Loved Before by Dorothy Koomson and two books I struggled to put down already this year were Afterwards by Rosamund Lupton and The Ice-Cream Girls by Dorothy Koomson, none of which I would class as chick lit. This makes me wonder how many great books I've missed out on over the years because they 'weren't my kind of book' or didn't have a cartoon cover. My mind is definitely more open to other kinds of books now. But that doesn't mean I am turning my back on chick lit. Far from it. 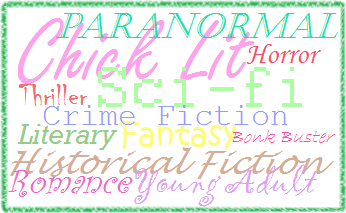 Long reign Chick Lit! What about you? 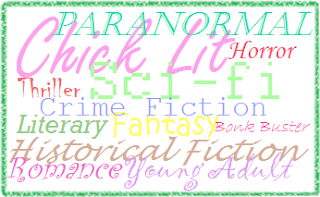 Do you have a particular genre you stick to or do you like a variety of reads?